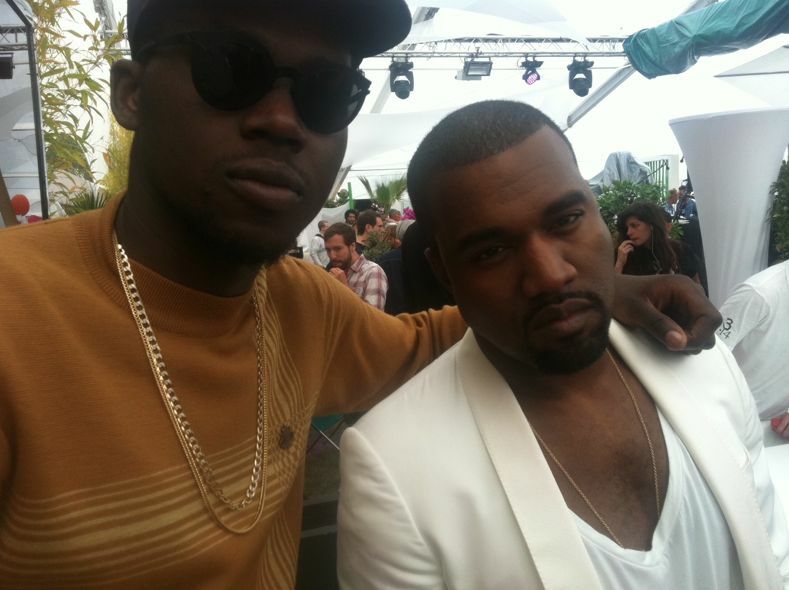 Theophilus London wears Yeezi 3 and calls it the "Future of Sneakers"
It’s almost time. 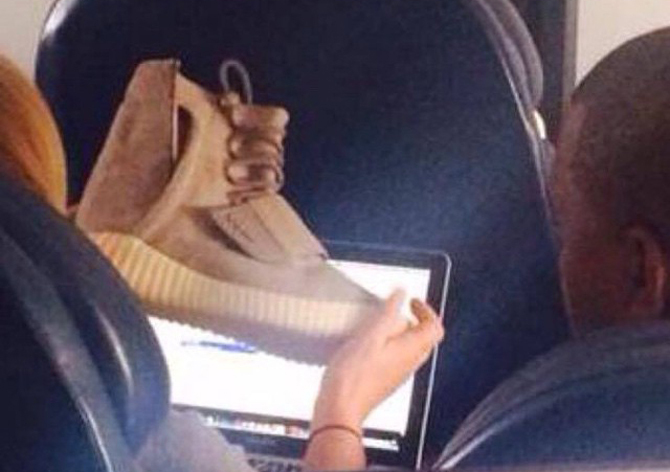 The first release in the Adidas x Kanye West line is around the corner and even though we haven’t gotten a clear glimpse of this upcoming collab aside from a photo a few weeks ago, artist Theophilus London claims to have worn the upcoming Yeezi 3 for 40 minutes and stated that they were the “Future of Sneakers”. Theophilus followed by responding to his twitter followers and mentioned that the Donda team were making changes to the silhouette. No word on when they will release but stay tuned with Modern Notoriety for more. my thing is why can’t they just preview in full detail since it comes out this month? This is just gonna breed more chaos fureal. But the shoe looks nice can’t lie.